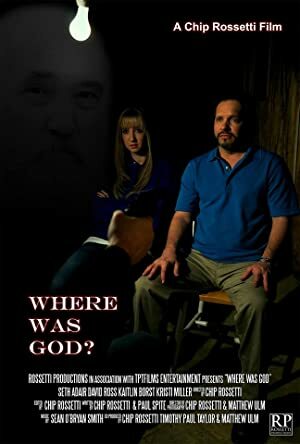 A desperate man asks a man with a secret, Where Was God? Desperation can make a person do crazy things. Kuttiyappan is an unmarried 40 something, who lives a careless life, loves to create one-night relationships with women.